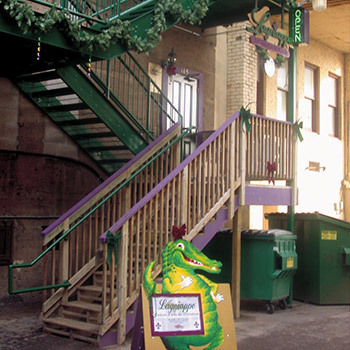 A cajun creole eatery in Marquette, Michigan. 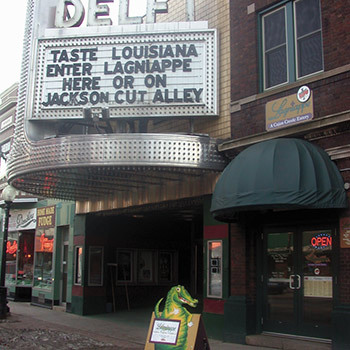 With over 40 years in food service, Chef Don Durley has been tantalizing Marquette area taste buds since 1983. 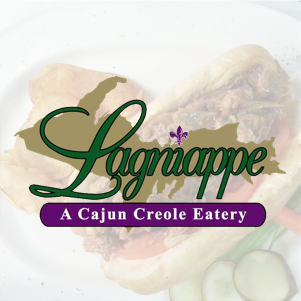 Opened in April of 2006 is Lagniappe Cajun Creole Eatery. 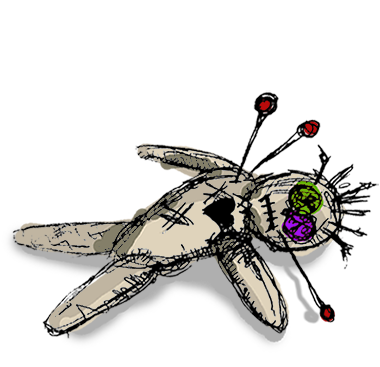 Six months later came the in house Voodoo Bar. Since that time a standard of quality food and service unsurpassed has been the basis for our authentic Southern eatery. Stepping into Lagniappe is like stepping out of Marquette and into the South. 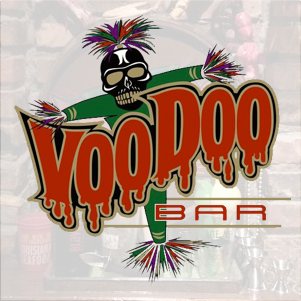 We prepare cuisine that covers the Carolinas to Texas and back up to Memphis with a big ol’ layover in Louisiana. Every menu item and ingredient is made from scratch and in house, with the exception of ice cream, and we’re working on that! The myth that all Cajun food is spicy is just that, a myth! Here we cook with spice for flavor, not for heat. We do feature authentic Louisiana culinary classics but that’s just a part of our current 100 item menu. Close to 70% of the menu is not considered spicy by taste. 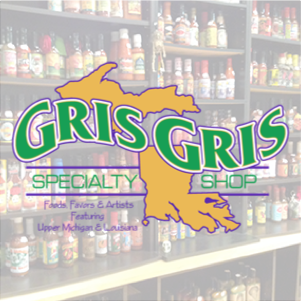 There’s plenty of Southern cooking here, not only featuring Cajun, Creole and BBQ, but good Southern cuisine with a creative flair. It’s the passion of Chef and the Lagniappe Krewe, for how we do, what we do, that’s built the reputation we enjoy! 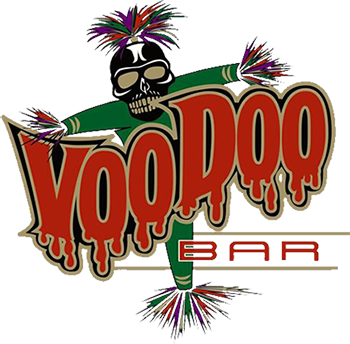 We’re very proud to say we have regulars from across the country and other nations and in particular have never failed to wow a visitor from Louisiana or the South!